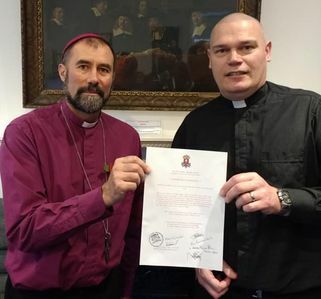 Richard serves as a hospital chaplain in Huddersfield and at the oratory of Our Lady of the Rosary where his wife Cherill serves as Sr Josephine. Richard joined us in 2016 by incardination. His secular work is in the theraputic professions in the NHS. 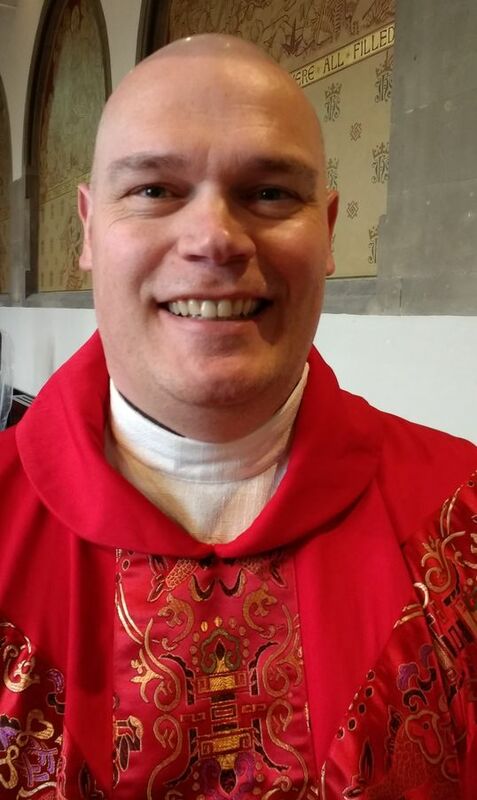 Richard works in the diocese of Northumbria & Rheged bringing the care and love of Christ to those in his charge. 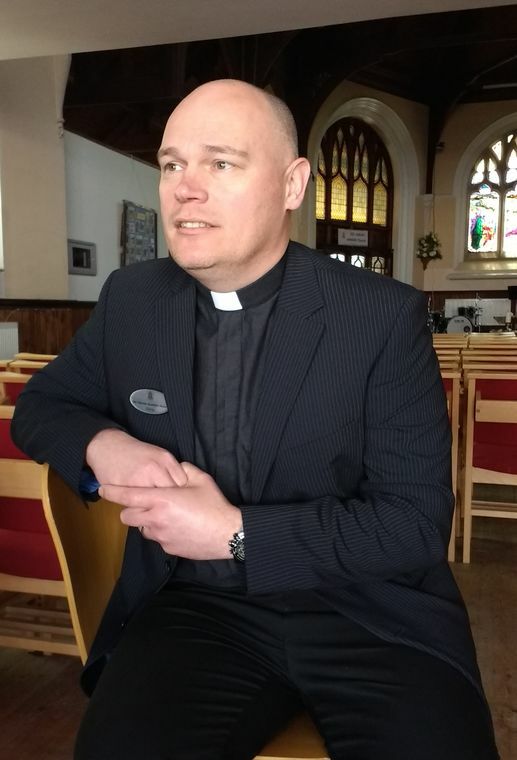 Richard's chaplaincy serving is as part of the Huddersfield NHS chaplaincy team. Richard has a healing gift which he uses in the church by prayer and the laying on of hands.